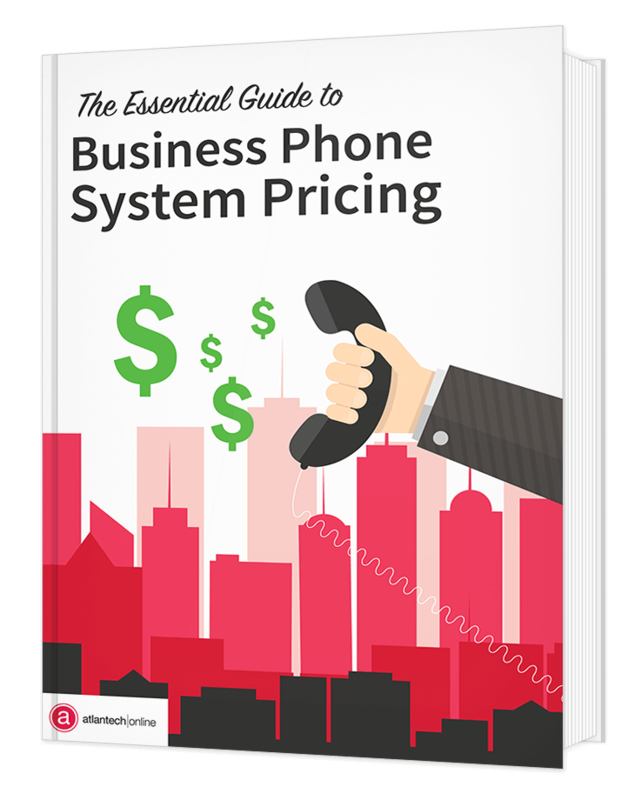 Phone system pricing can be a relatively complex equation involving many factors. You need to implement the right solution within your budget. We've compiled an overview of the main factors that will affect your final price tag. If you're overwhelmed by the options available to you, or struggling to understand how things like features and redundancy contribute to the final price tag, you need to download this free guide.